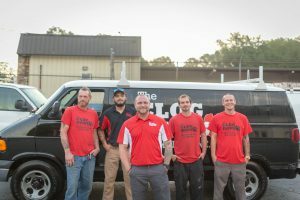 The Clog Dawg Plumbing has years of experience in bathroom remodeling in the Atlanta area. 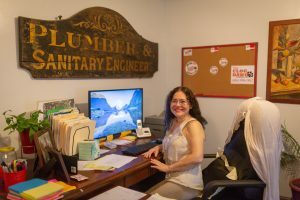 We have done many types of bathroom remodels including a complete bathroom remodel to just rerouting piping or the water lines to the plumbing fixtures and systems. 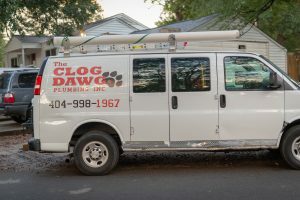 The Clog Dawg offers a full line of faucets, sinks, toilets, bathtubs, showers and plumbing fixtures for any size bathroom project, big or small. To request a bid from one of our certified plumbers, call us at 404-998-1967. Are you looking to remodel your bathrooms in your Atlanta area home? You want to make sure you have a licensed and experienced plumber in your home to do the work. 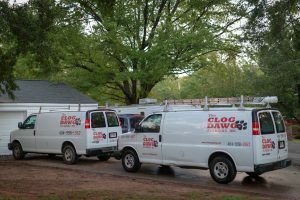 The Clog Dawg Plumbing can help with any type of plumbing remodeling work in the bathroom including bathtub, shower, & faucet replacements. Schedule a time to sit down with one of our certified Plumbers to help choose the best options for your new bathroom from our full line of plumbing fixtures and products. Our products range from Kohler to American Standard and more. Request a bid from one of our plumbers through our online form, or call us at 404-998-1967 to schedule your bid today! Need to discuss a bathroom remodel project?